Just after we rang in 2011, I joined Weight Watchers online. My last weigh in was Sunday and I have lost a total of 17 pounds. Not too shabby given the lack of major exercise other than shoveling snow. If you follow my Tweets, I have hinted about weight loss and counting points. Up until now, I have not felt the need to post about it since I am not dieting as much as getting back into a healthy lifestyle mode. Several blogging friends are also on this journey with me and I love that we have each other to talk to. I have had success using Weight Watchers in the past. Before we went to Disney World in May 2009, I lost 30 pounds. The summer came and I stopped counting points, kept the weight off and then got VERY sick with H1N1. Even before this, I unofficially did Weight Watchers. When NHL was almost almost one, I lost almost 70 pounds and was pretty much at my goal. Going back to work, life stresses, a second pregnancy, and nursing slowly pushed my weight back to where it was after NHL was born. Now I am back on track and hoping to increase my exercise level as the weather get nicer. 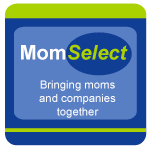 Of course, we are going to the Disney Social Media Moms Celebration soon. I do not have to tell you that the food there last year was amazing. Let’s be honest, the food at Walt Disney World is some of the best food I have ever had. 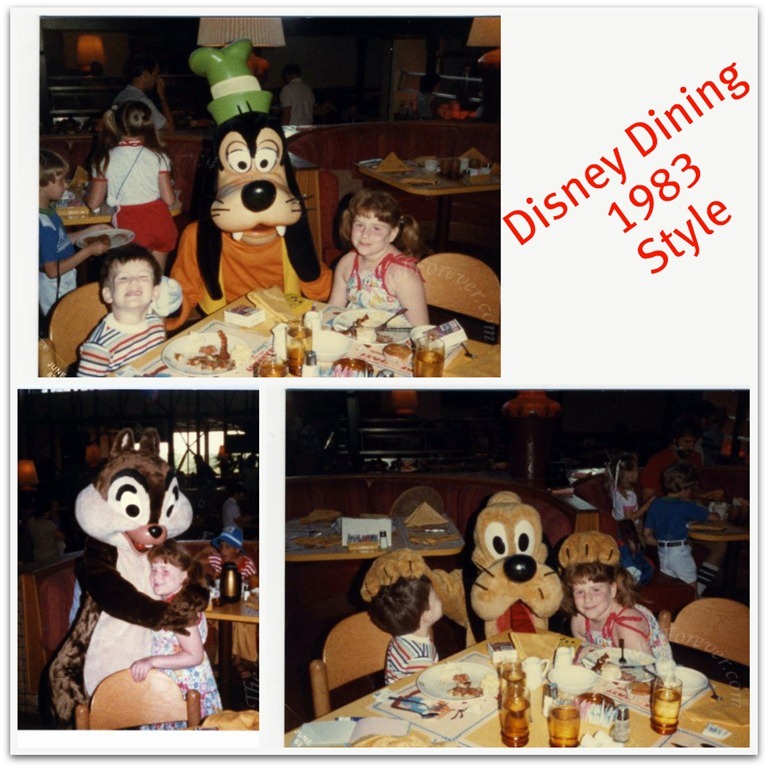 Here I am in 1983 eating with some characters you may recognize. 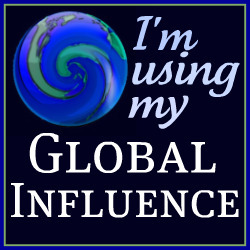 On our trip in May 2009, I stopped Weight Watchers while at Disney. Thanks to walking over 20,000 steps a day – I ended up losing weight eating what I wanted. My plan for this trip is to do the same. This is my vacation and I am going to enjoy dinner at Boma, breakfast at The Crystal Palace, a slice of Pop Century’s Tie Dye cheesecake, and other items if I want it. What is your favorite vacation dining experience and why? I’m going to have to go with vacations on board ship. The food from our experience has always been excellent and…endless. 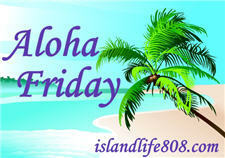 I’ve had some of the best food while I was in Hawaii and on cruises. The last time we were in Aruba we had a torch light dinner on the beach. My honeymoon in the DR with my husband we went to fabulous asian restaurant at the resort we stayed at. Congrats on the weight loss and yes, shoveling is exercise. We don’t really do a whole lot for dinner. I guess anytime I am on vacation it’s a break-the-diet fest. oh definitely when we went on our honey moon w/ fancy resturuants. When there with my kids.. not nearly as great. We went on a cruise once and I loved the food! That was great. Now my country’s food is just the bestestest! And I can’t wait to visit and eat. I’m going to be writing a list!!! What stands out in my memory right now is the dining experience I have at a little Italian Restaurant in Japan. I always had good memories in that restaurant with friends and loved ones, and good food too! Probably the best dining experience while on vacation was when we honeymooned in Chicago and went to this really fun restaurant called Scoozi! We’ve been there other times when we’ve visited Chicago and it’s wonderful. Not the fanciest restaurant that we’ve been to but fun, upbeat and great food! Marie´s last blog post ..Spring Planting- Get Ready- Get Set- Let’s Plant! Hey, that’s my brother and me right behind you! 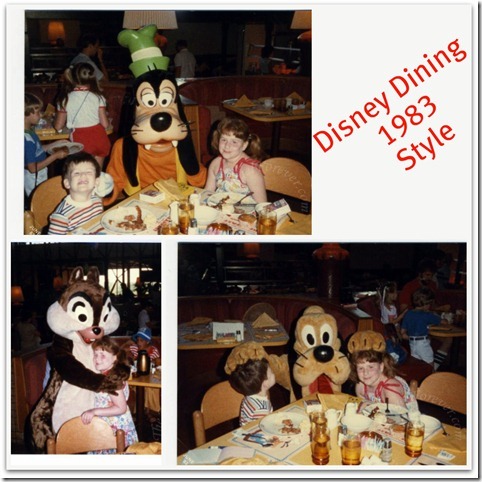 Kidding, but I’m pretty sure we did a character breakfast that same year on a large boat at what is now Downtown Disney. I was mad at Goofy for messing up my hair. but, i also loved all the food in new orleans!! !